Need to know if your website is functioning properly? Worried about your Social Media presence? Have a new website designed or freshen up your existing site. Together we can rethink your brand and let your business thrive. 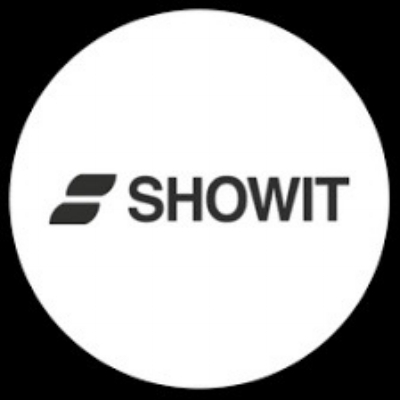 If you are a Photographer and need a website or if you are looking to upgrade your existing website, Showit is the way to go. Lost in the crazy world of social media? Whether you need someone to design your posts, develop a strategy, curate content or just explain what it means to like a post, I can help with that.